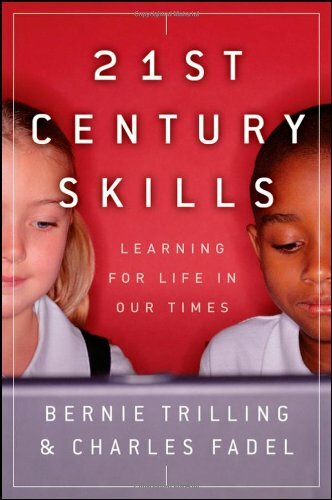 profession, critically reviews training and practice issues, and evaluates how traditional and changing skills and issues translate into meeting the needs of children and the systems that serve them. 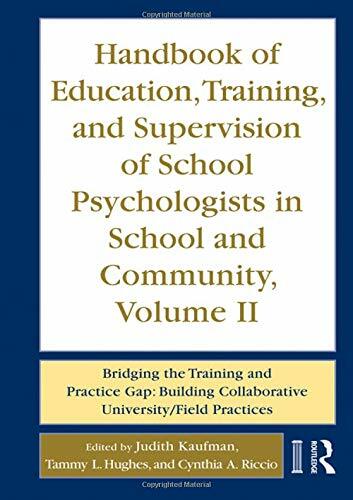 Volume II extends the discussion of the training of school psychologists from Volume I to an examination of issues critical to the practice of school psychology, focusing on the roles of the supervisor as trainer in different contexts. 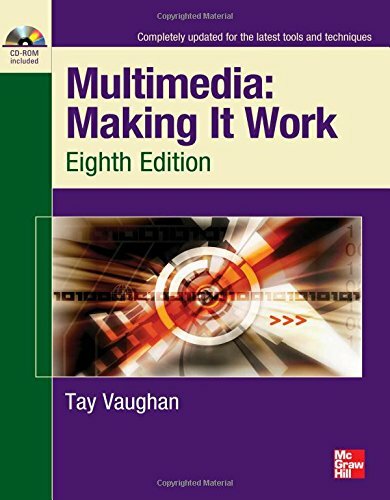 Each chapter raises issues for university training in a manner that facilitates the dialogue between university and field trainers. 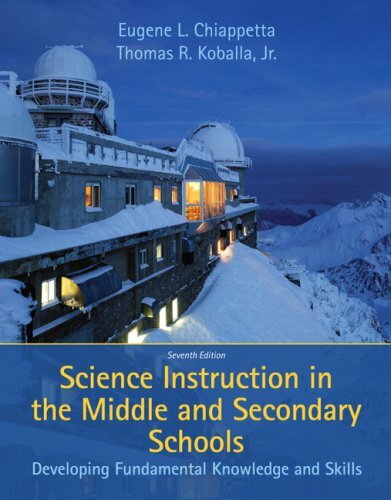 This volume also considers issues of professional development, credentialing, and developing a professional identity, topics that predominate in practice settings yet are typically not addressed in any school psychology text. It concludes by offering recommendations on how the collaboration between university and field-based education can be further improved in the future to anticipate and meet the needs of the next generation of professionals and the children in their care.